The homestead Lönneberga Hembygdsgård consists of several historical buildings. 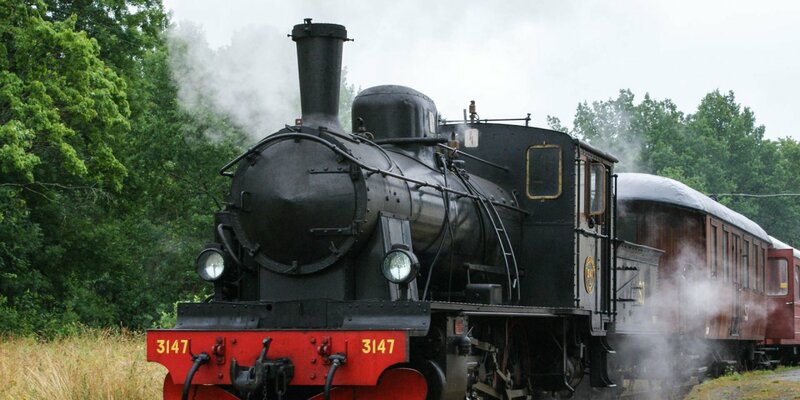 It is located outside the village Lönneberga in Småland , about 13 kilometres west of Hultsfred. 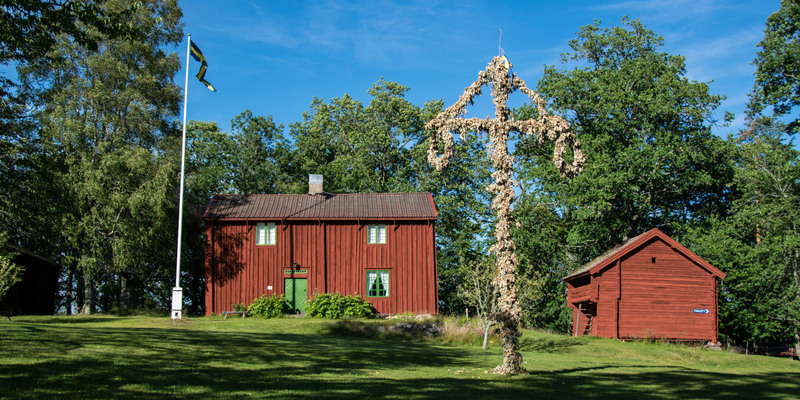 The carefully restored buildings of the Lönneberga Hembygdsgård are surrounded by an oak grove on a flat hill near the hamlet of Åkarp, about five kilometres south of the village that Astrid Lindgren has chosen as the home of Emil of Lönneberga. 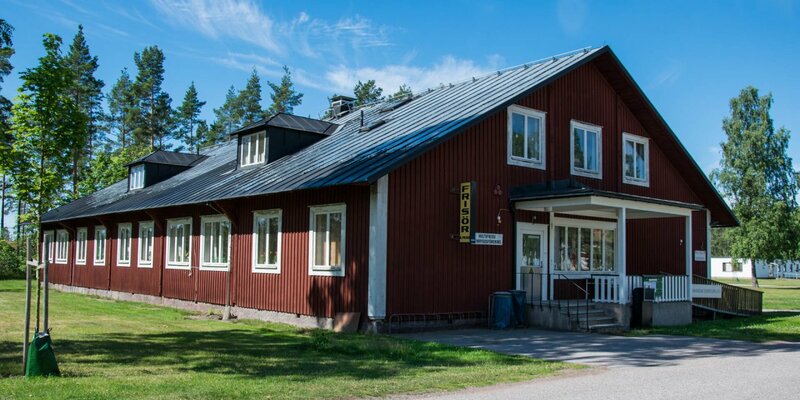 After the local heritage association Lönneberga Hembygdsgille was founded in 1941, they began to repair historic buildings in the area and to collect old furniture, household appliances and agricultural equipment. When a museum building was needed for the numerous treasures, the property was bought. The first building, the slightly isolated Snusboa, was given as a present to the association. This is a so-called Ryggastuga with a grass roof, a simple rural house without a ceiling between the living space and the roof truss. Little by little the local heritage association bought more historical buildings and created a replica of a typical old farm in Småland. The building ensemble now consists of a two-storey residential building, a granary, a large barn and several smaller outbuildings. 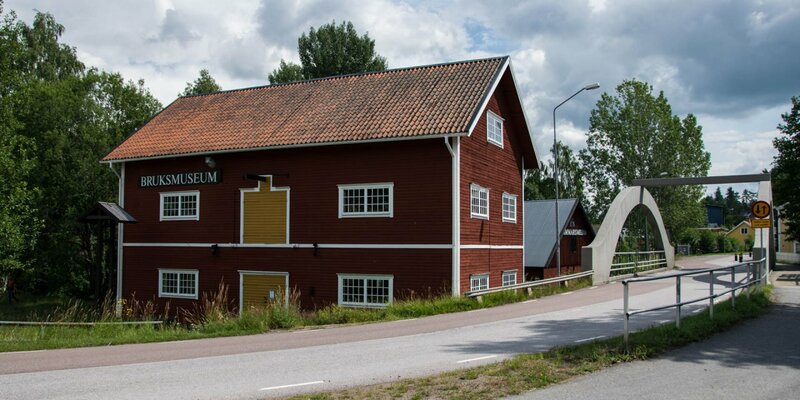 All buildings are fitted with old furniture and other household items and can be visited from the inside during certain events, such as the annual Midsummer celebration or the crafts market. However, the homestead is accessible from the outside at any time. Next to the homestead, the local heritage association operates a small, inexpensive camping site with power supply, WC and hot water for dishwashing.